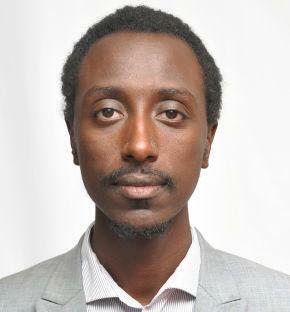 Gedion Timothewos Hessebon, visiting professor and CEU alumnus (LEGS ML ’09, DJS ’15), has been appointed as State Minister at the Attorney General's Office by Prime Minister Abiy Ahmed of Ethiopia. After graduating from CEU, he returned to the law faculty of Addis Ababa University to teach constitutional law. He recently published Contextualizing Constitutionalism, Multiparty Democracy in the African Political Matrix (Eleven Publishing, 2017). Hessebon has co-taught with Professor Markus Bockenforde a course on Constitution-building in Africa in the Department of Legal Studies at CEU, and also served as co-director of a SUN course on the same topic since its inception.